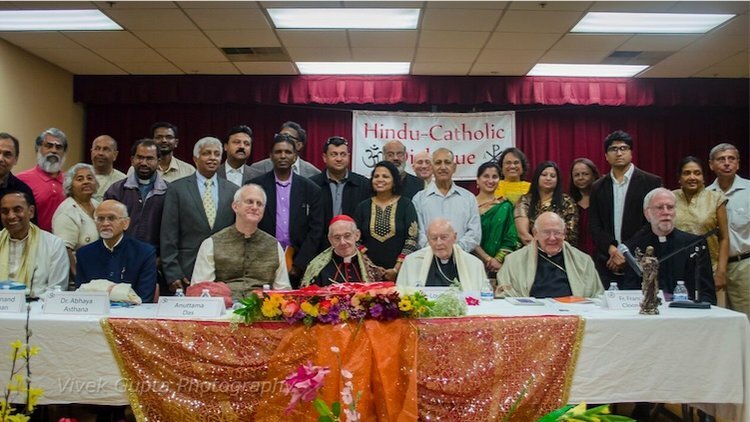 Washington, DC: ISKCON representatives took part in a series of events hosted by Catholic organizations in Washington, D.C. from May 19-24 celebrating the 50th Anniversary of Vatican II. 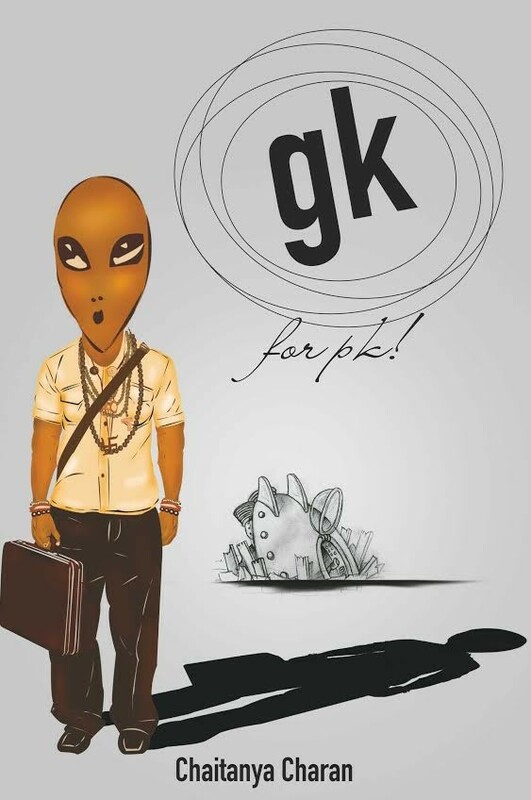 GK for PK! responds to the issues raised in PK by drawing on logic, humor, scripture, science and common sense. The GK in the title stands for three things: General Knowledge, God Knowledge and Gita Knowledge. Concise and penetrating, the book’s twenty-five answers, along with a disarming introduction and a penetrating conclusion, illumine universal principles of living and loving that can help you see religion, God and life in a refreshingly new light. On June 2, the ISKCON 50 Global Office launched an International Briefing Pack to help centers around the world plan their local celebrations for the 50th Anniversary. The briefing pack, which can be downloaded from http://iskcon50.org/downloads/, provides a list of potential events and ideas so that local temples will find it easy to customize and plan what they wish to organize for their regions. 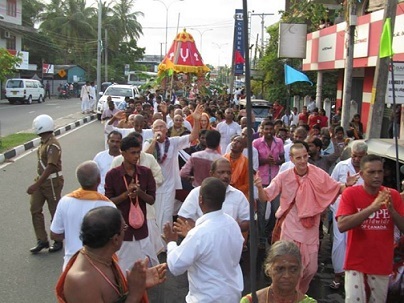 ISKCON Batticaloa in eastern province of Sri Lanka celebrated its second annual RathaYatra on May 23, 2015. More than 2500 people participated in this grand event. 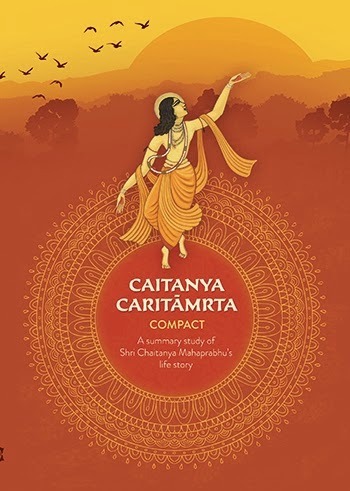 • To present an easyto- follow overview of Sri Caitanya’s life. • To provide a roadmap and framework for anyone who desires to explore the Caitanya-caritamrta in greater detail.